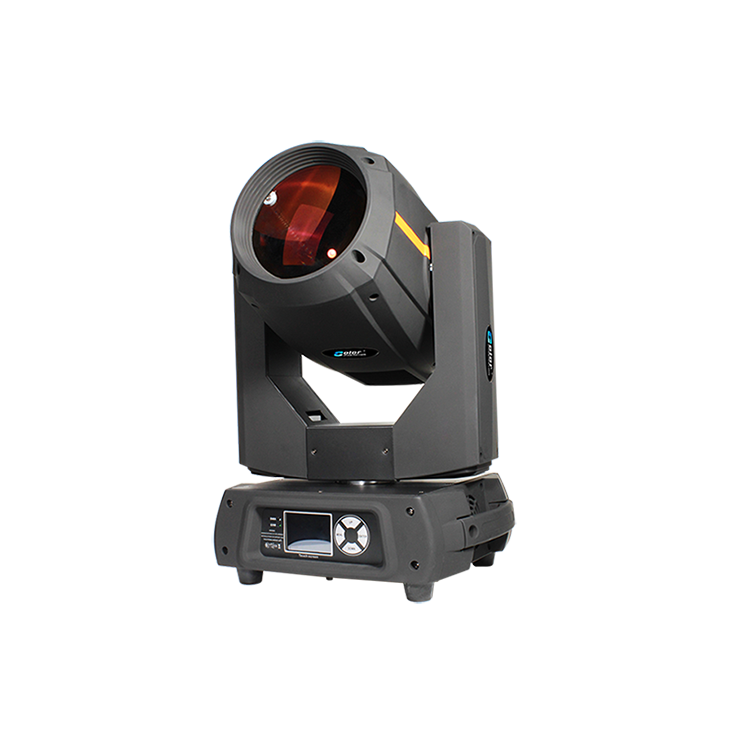 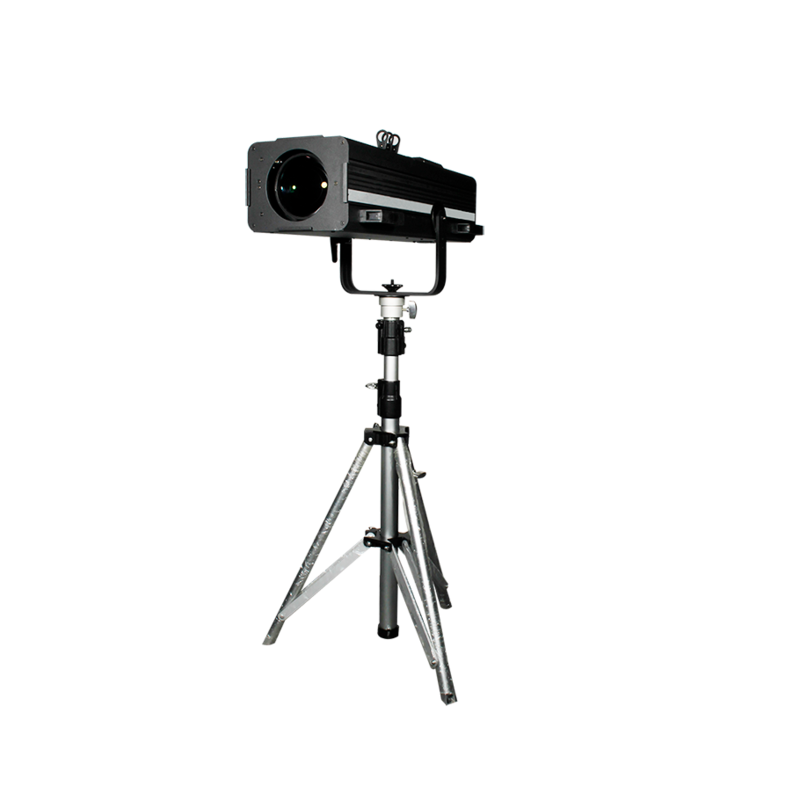 The CRAZY 4, where legend begins, integrates 4 individual compact BEAM moving heads (same functions) in an UFO shape revolver with fast and precise 360° continuous PAN movement. 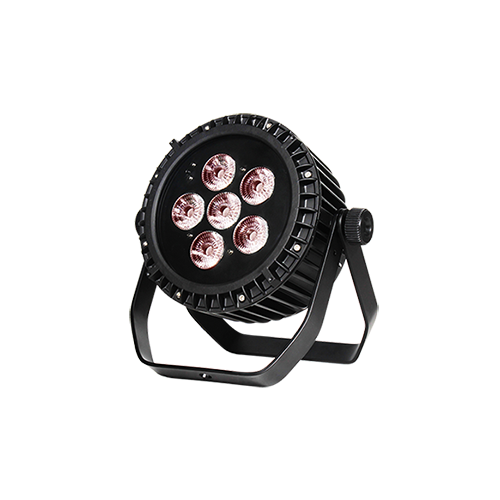 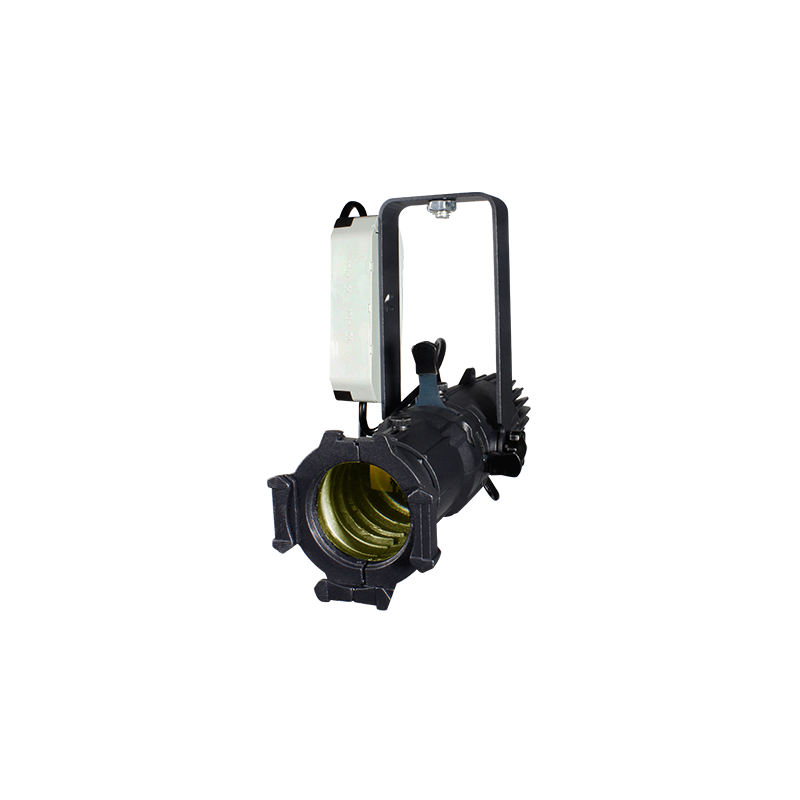 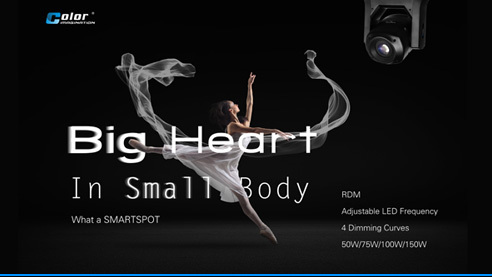 Each head comes with a PHILIPS 189W 5R lamp, independent TILT adjustment and high definition 3° optic lens. 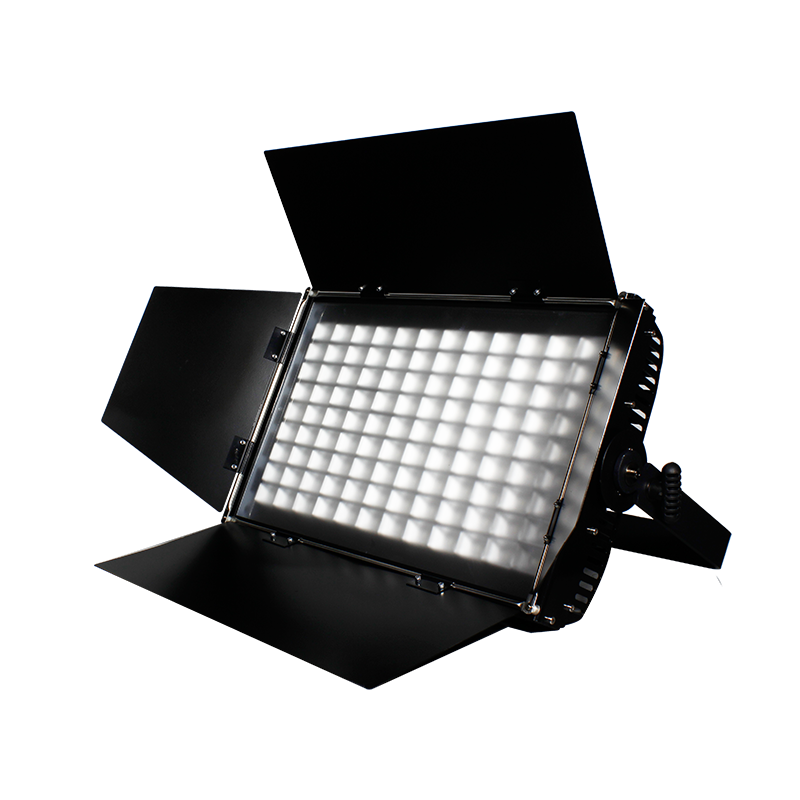 The fixtures offers a full complement of professional characteristics. 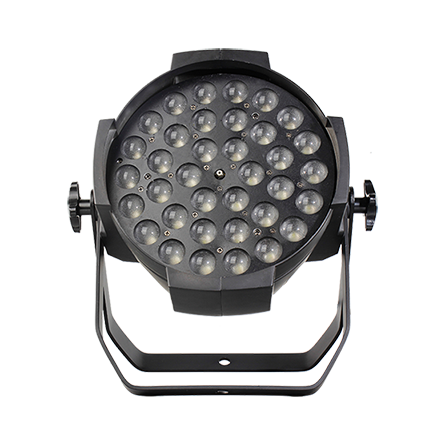 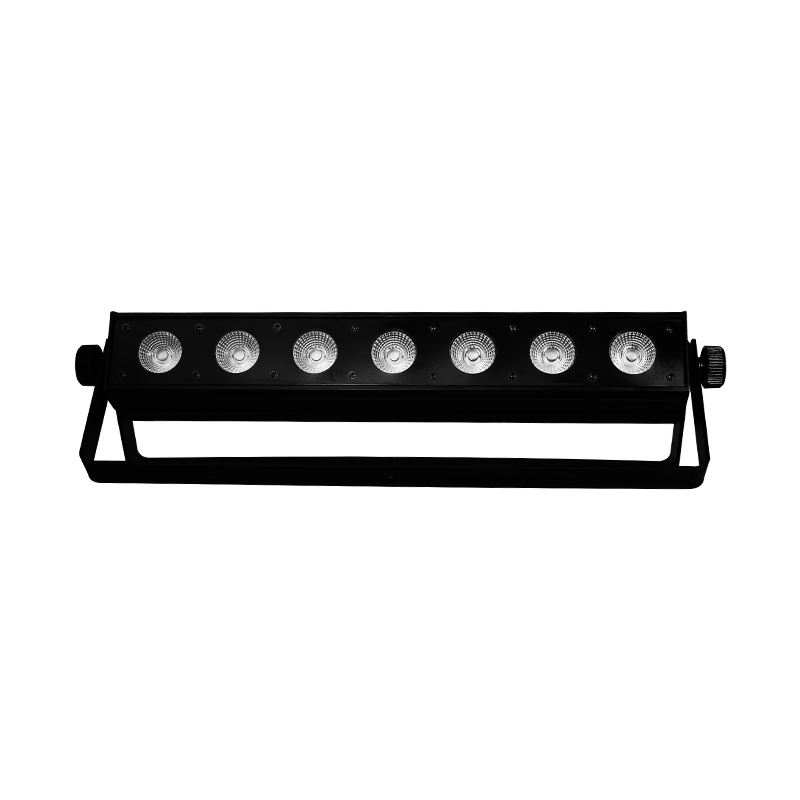 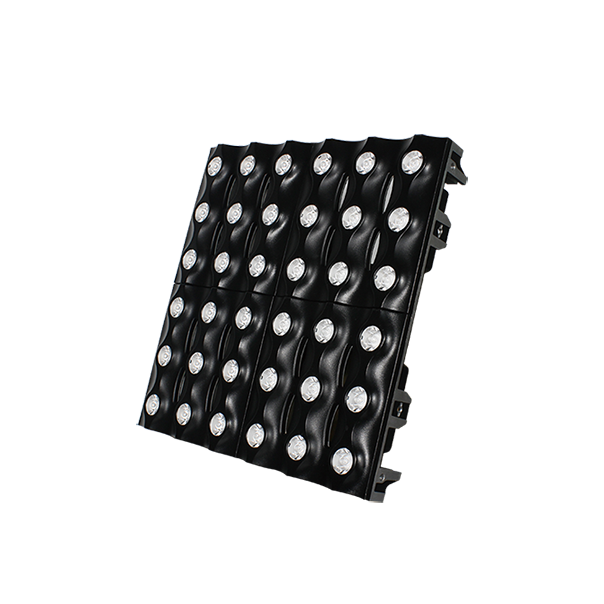 It’s applicable for large scale live concerts, TV productions, clubs, etc.